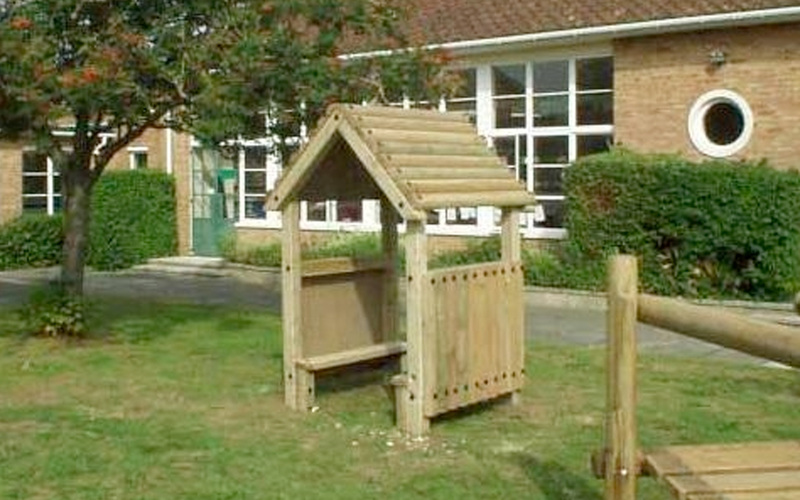 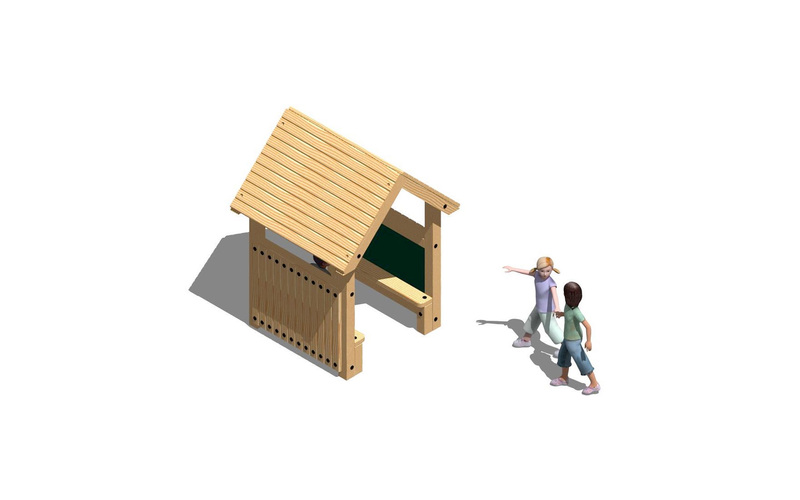 The Small Playhouse offers a quiet seating area for several children to socialise together or hide out. 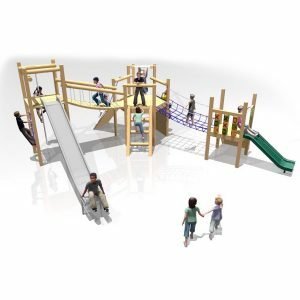 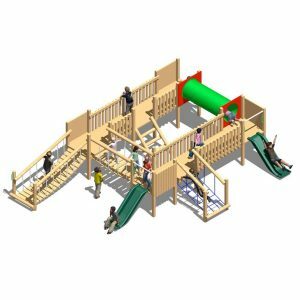 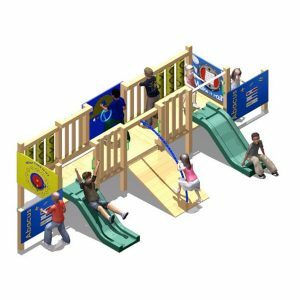 Perfect for a small / quiet area within your play area. 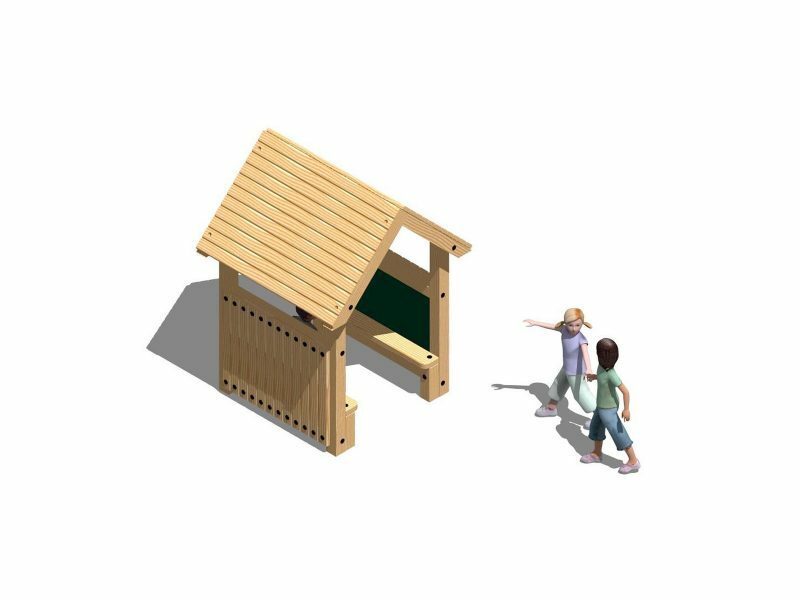 These can be custom built to your requirements, up to 2.4m widths, and can be infilled on any sides you require, with tables, decked flooring, interactive game panels and can even be waterproofed for use as a shelter. 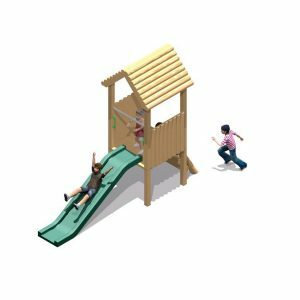 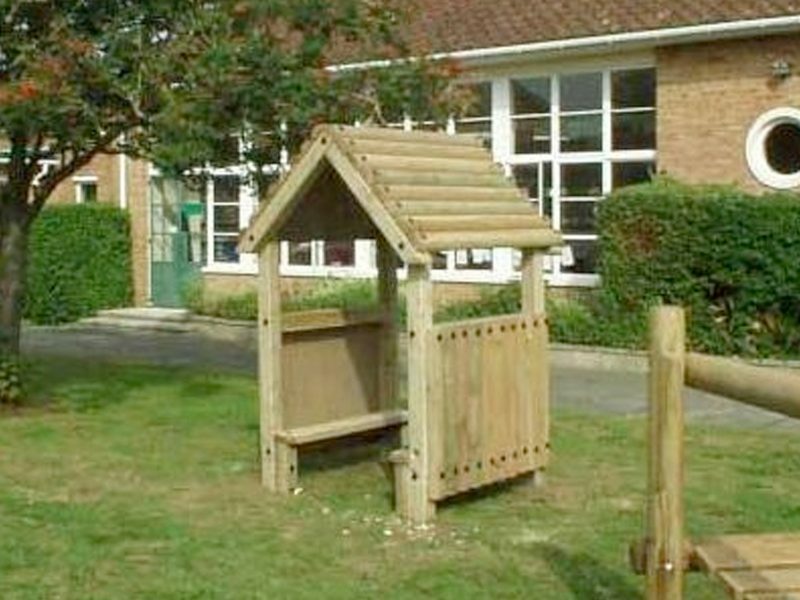 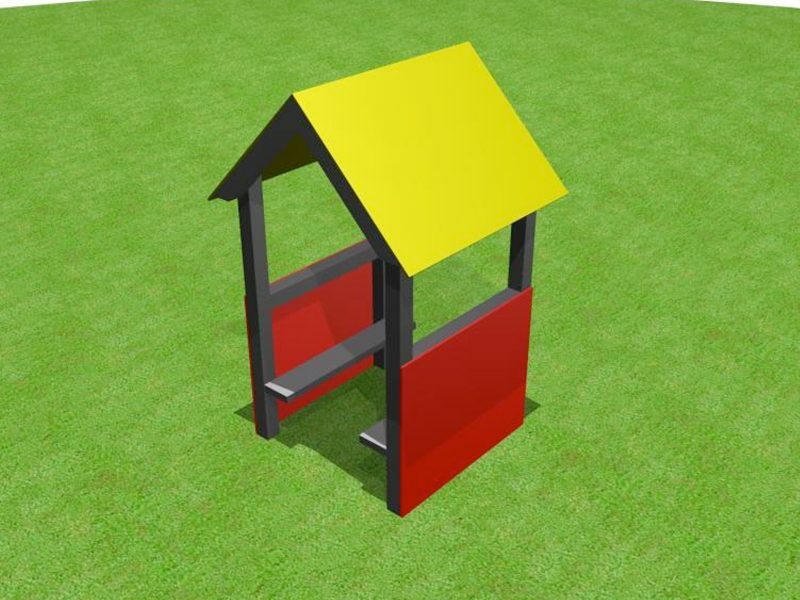 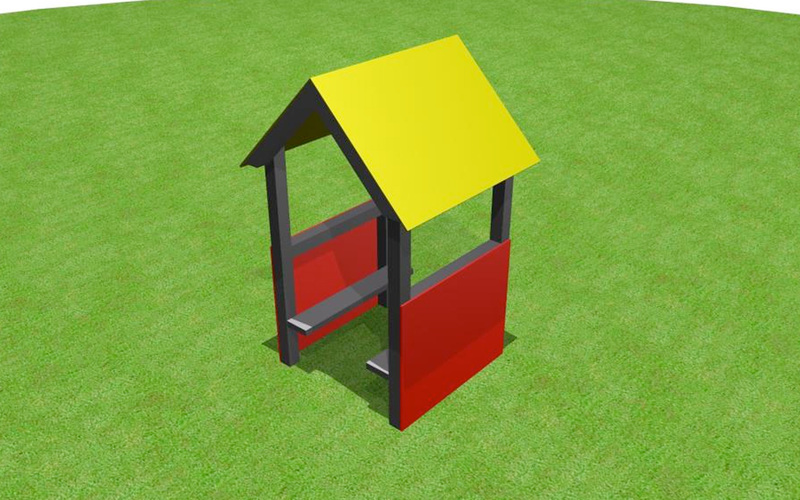 Please note – the standard size for the Small Playhouse is 1.2m x 1.2m.